Story based mobile games are on the trend like Bleach brave souls. The game is full of action and supported by an interesting story. New actions are launched in this game to win the heart of every game. 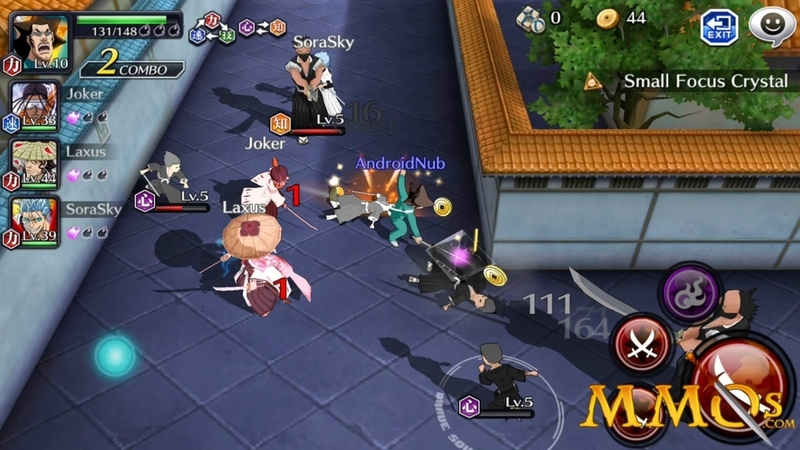 The player can also build a team of his loved characters. Interesting story create a wonderful pace in this game. Stunning actions can win your heart. The player is supposed to create his own team of super fighters in order to win the battles with other players. Complete flexibility is provided to players at the time of choosing the favorite players. Everything about this game is quite fascinating whether it is costume, weapons or fighting actions. The gaming world is totally different from the real world and there you can take the help of interesting tips and tricks to win in the game. In this particular game, you are expected to manage a perfect team. In order to add more and more allies in your fighting team, you need to make initial actions. After cleaning each level there will be some rewarding points for you. More points reflect about the larger number of allies in your team to support you. In this way, you can survive for a longer period of time in this fighting game. Usually, there are lots of other fighting games available online but this one is also offering a beautiful concept and interesting story which makes it distinguished. Here we are going to mention about some advance actions through which you can enhance your winning chances in the game. To have more winning chances in Bleach brave souls, you can start adding the new allies to help you out in the fights. You are supposed to have more and more fighters in your team to deal with critical situations. A Larger number of allies ensure that you can easily defeat your enemy in battles. You should also be able to recognize the time when they are going to attack your team. For this, you should check the red indication of your opponent. Before attacking your team, your opponent will show this sign. Through this, you can prepare your team in advance and avoid the potential damage by the attack on your enemy. In order to fasten the process of your growth in Bleach brave souls, you should complete the orders. In order to get the details of pending orders, you can look at left side of the main menu. You can give them four tags in order to categories them which can be daily, weekly, and free and event. These orders are very important to get valuable rewards like coins, soul, tickets and other items. You can complete them to earn more and more rewards. These rewards will give you the ability to get more allies for your fighting team. 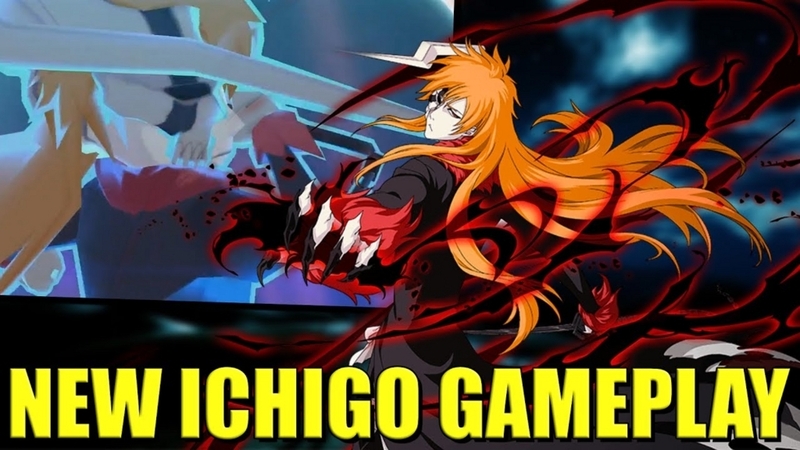 You can also explore another way to earn more money and rewards in the virtual world of Bleach brave souls. Try to use the cheats as well earn unlimited supply of gaming resources.